A prayer given to me long ago by the Apus, the mountain spirits of Peru, I share with you in deep Gratitude and Blessings, In Heartfelt Service to the Great Work. From her early childhood, Mona enjoyed a sacred connection with Nature, the abundant wildlife, its elemental changes of seasons and cycles, and the heavens, as she interacted with mother nature’s gifts in rural Michigan. The love, joy, amazement and gratitude Mona feels in her knowing that all sentient beings are one with Pachamama guide her medicine path today. She believes that our modern day life, with its separation from the animating essence of nature, creates imbalance, illness and soul loss on many levels. With loving support and compassionate understanding, she guides others to re-member, and reconnect with the beauty and wisdom of Pachamama, the guidance of the Unseen Realms and their sacred wholeness of Spirit. Through her own healing crisis and initiatory shamanic death, Mona was called fully to her life as a shamanic healer and mentor. In 2006, she was guided by the ‘unseen realms’ to travel to Ecuador in search of her own healing. 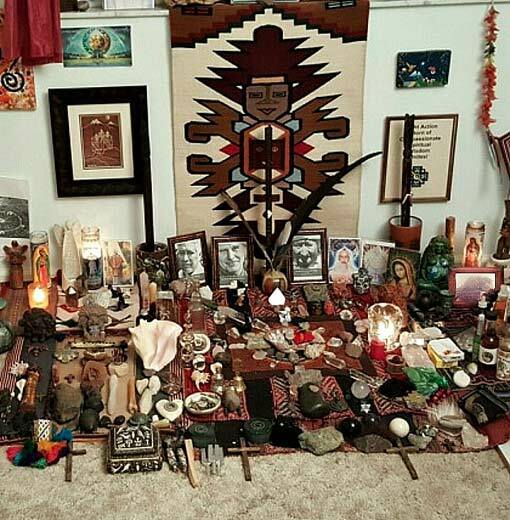 Immediately, the rich & living healing traditions of the indigenous cultures, curanderos and curanderas Mona experienced spoke to her soul and she knew she had found her Self, and began her service upon Pachamama. The living essence of the lands and cultures infused Mona’s soul with their vibrations of Life. Returning back to the USA, she experienced the knowing of bridging the gap between ancient healing ways and current day challenges. Mona knew she could provide the same profound experiences for others, with deep reverence. She began her travels, experiences and direct initiations on the land and with the plant medicines of Heart Island and Turtle Island. Since that time, Mona has assisted and organized many spiritual quests to Peru and Bolivia. 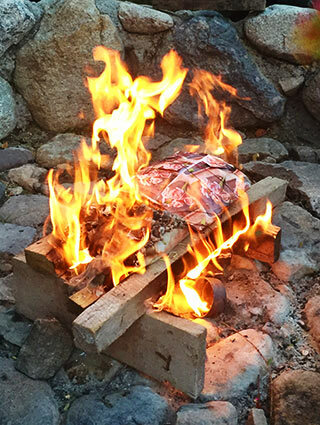 In 2014, desiring a more intimate connection with the direct ancestral teachings of Peru and the mesa, Mona eagerly enrolled in the first offering of the Shift Network’s Universal Shaman’s course. 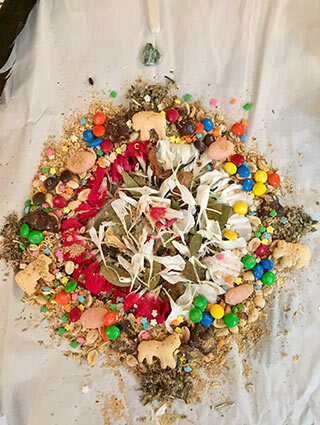 Her love for the ancient traditions, the reverent ceremonial and ritual arts, and hermetic knowledge of the Pachakuti Mesa Tradition, fueled her devotion to Pachamama, and expanded her medicine path to share these wisdom teachings and powerful initiations in her mentoring, healing work, community and daily life. 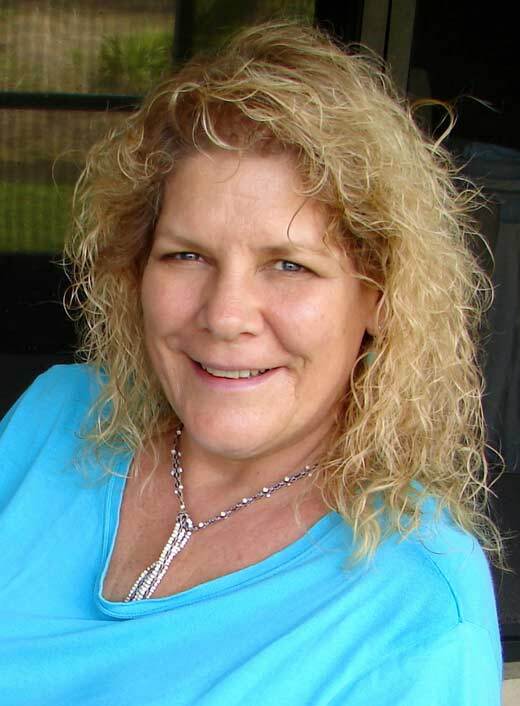 In 2015, she began her five-part PMT Apprenticeship with Cynthia Greer, then Gary Langston, and shortly there-after assisted Gary in establishing the first five-part PMT Apprenticeship series in Florida. 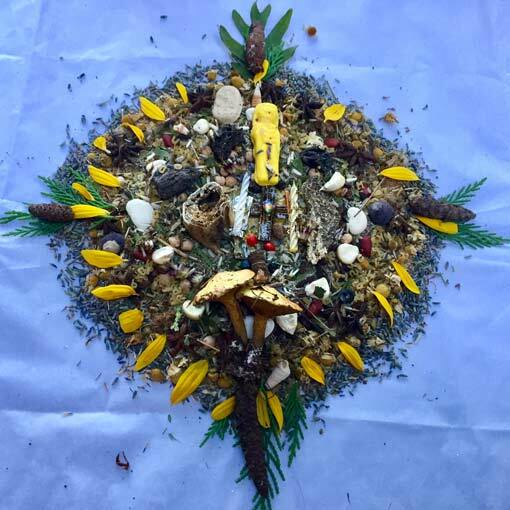 Her compacto of service within the living lineage of the PMT is integral to her Earth walk in South Florida, and upon the sacred lands of the Ancestors in Peru. Mona is honored and blessed to offer PMT Half-Day introductory workshops, and the PMT five-part Apprenticeship Series. 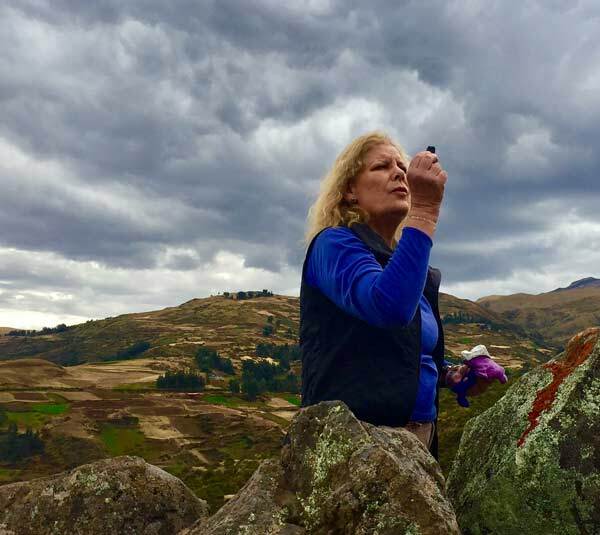 She serves Pachamama with her offerings of in-person and distant mentoring & life coaching, ceremonial and ritual arts, individual shamanic healings, vision quests and tours of the sacred lands in Peru. Advanced Craniosacral Therapies, Acupressure – Upledger Institute, West Palm Beach, FL. 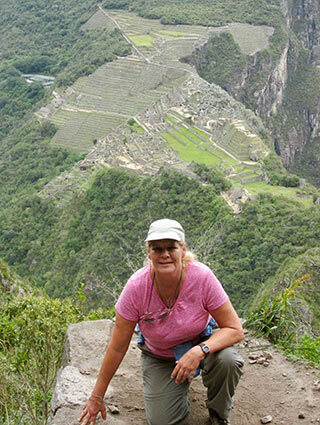 Organizer, Leader, Co-leader Spiritual Visions Quest Peru, bi-yearly 2010 to present. “For quite some time now, I have had the pleasure of experiencing Mona Rain as an ardent student of the Pachakuti Mesa Tradition. During the past year Mona has served as my auxillia (assistant) while I have taught the Pachakuti Mesa Tradition Apprenticeship series in South East Florida. This is an oral tradition that requires auxillias to be ever attentive and responsive to all that is unfolding on so many levels. I am truly grateful for the way she has honored this Medicine Path by the gracious, observant, and attentive handling of all that I have asked of her.